Whenever a person remodels or rebuilds a house, he would always consider upgrading those things which are needed to be upgraded and replacing those which are not needed anymore in the house. Everyone would make a list and set to consider everything and decide about which thing is going to remain in the house and which is not and even on the things which are needed to be upgraded. You should always think about upgrading your electronics. I know that most of the people would upgrade their electronics very often but you should also upgrade and maintain your electrical wiring. Electrical wire repairing and upgrading should be kept in mind and it should be done at regular intervals. Sometimes it may happen that the wiring might not be damaged or unsafe but at long term, it could be bothersome for you. So, it would be better if you do it earlier itself. When you are remodeling your home, you should get in touch with licensed electricians to know about the status of your electrical wiring. Listen to what they have to say about it and if the electrician advises to change or repair the electrical wiring system in your house, then you should definitely consider it. Most of the electrical wiring system in a house is behind the walls. When you plan for remodeling your house, you should also think about upgrading your electrical wiring system. As it is obvious that during remodeling you would have to open up the walls and it would be the perfect time for you to get some electrical upgrades by calling an electrician. When there is an increase in the number of family members in the house, you would find a need to install more power outlets as and where required. Then this is the best time for you to get an upgraded electrical system. You should check your electrical system for GFCIs (Ground Fault Circuit Interrupters). They are very necessary because they disconnect the power supply immediately when any item connected to electricity comes in contact with water. If they are not installed then you should do it as early as possible. Sometimes it may happen that when you plug in a plug of any item in the outlet, it falls out. This is indicating you that you need to have an electrical upgrade now. Sometimes you may find that homes would have a very old electrical wiring system. They need to change it because our appliances and technology demand a certain level of wiring for proper functioning. Sometimes it may even happen that your appliances could get damaged due to the old wiring system as it could not sustain that load. 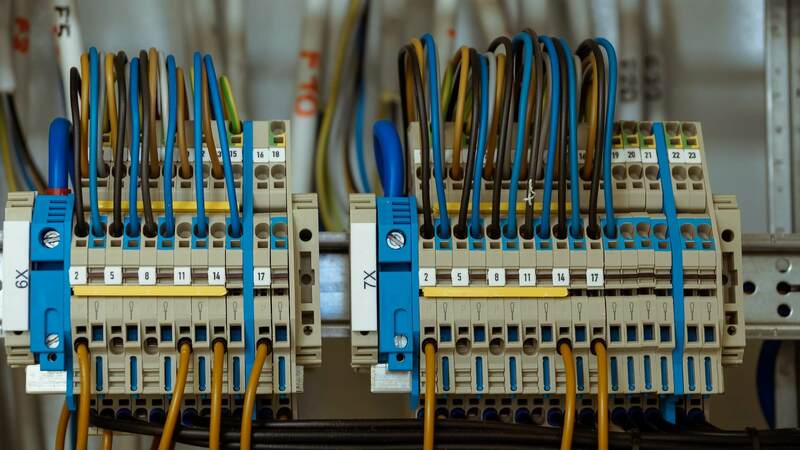 These are some of the points that you should consider and upgrade your electrical wiring system to be safe and have no issues in the house. It is advisable to call an electrician at the time of remodeling your home.